On Friday night's The Tonight Show, Jenny Slate offered up some helpful life tips (or, dare I say, life hacks?) in a segment called "Unqualified Advice." The comedian has become pretty ubiquitous, whether you still know her as the voice and mind behind Marcel the Shell, the horrible Mona Lisa on Parks and Recreation, or as the star of the new and great comedy Obvious Child. It was also recently announced that she will appear in the premiere of Brooklyn Nine-Nine. She'll be playing a mob mistress, which will undoubtedly be amazing. Something she's apparently not great at is giving advice, though. Slate's comedy is often both confident and self-deprecating, making her the perfect candidate to give some unqualified advice. She tells us how to make friends even though she only has two friends: her mom and dad. She knows how to ask someone to homecoming, even though she's 32 and never got to go. It's also unclear when she's asked about the best first date topic whether she means that you should talk about making love, or just make love. Maybe the ambiguity is intentional. We'll just go with it. 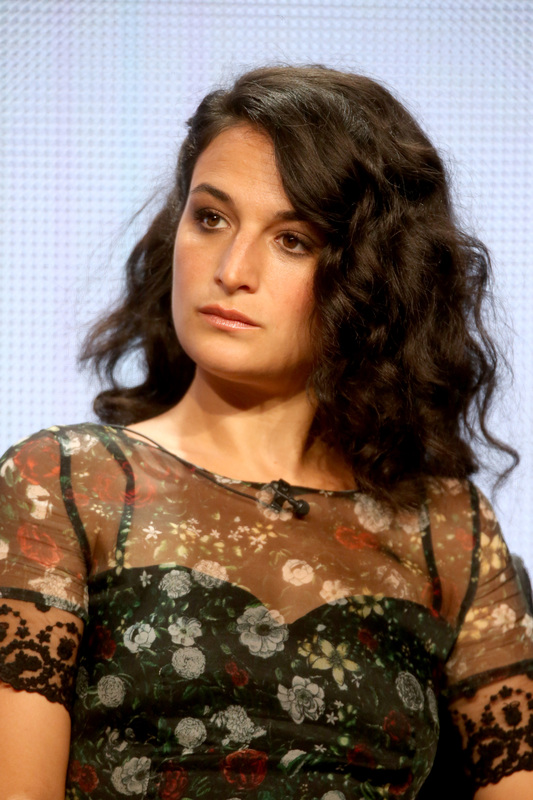 Watch the video below, and here are five pieces of unqualified advice we learned from Jenny Slate. 1. If you live with a cheap roommate, don't passive aggressively put all the stuff you bought for the apartment on the couch to make a point. "It will make things worse for you." 2. Don't learn to cook. "Just go to a restaurant." 3. On a first date, just do it. "French kissing, second base, butts." 4. To make new friends, just keep a slice of pizza in your purse. "Lure them into your life with it." 5. Ask someone to homecoming by saying "Hi I'm Jenny, I'm 32 and I don't go to school. ""I'm not a virg, I'm super fun, could I get into your dance?"